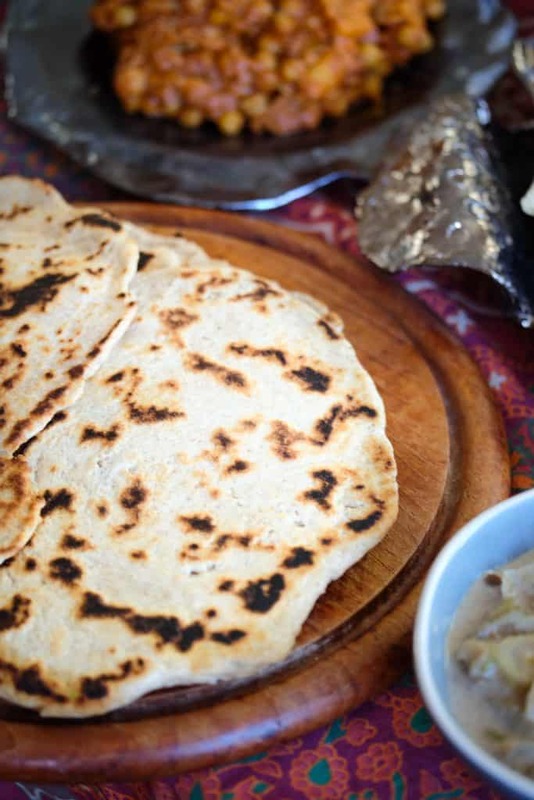 The one and only must have for an Indian evening is homemade fresh naan bread & rice of course. We just realized that we haven’t shared the recipe yet, so excuse us & here comes our fluffy wholegrain Indian naan bread recipe. Lately we have been baking it in homemade ghee which is cleared butter containing loads of vitamins and just an incredible taste ! So try it out and let us know how you liked it !